We offer in house design services using state of the art 3D modeling software and hardware. Our knowledgeable and experienced engineering team can provide you with full assistance in production design. 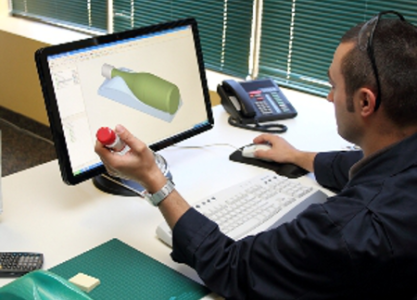 We can also use your files as is or modify as needed to produce parts to your specs. Call our sales team to discuss your options and to find out more.